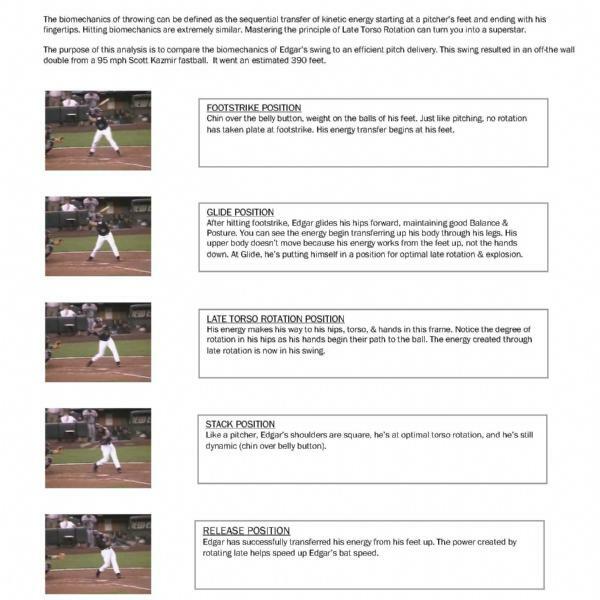 Hitting Tips - For Youth Baseball Players. 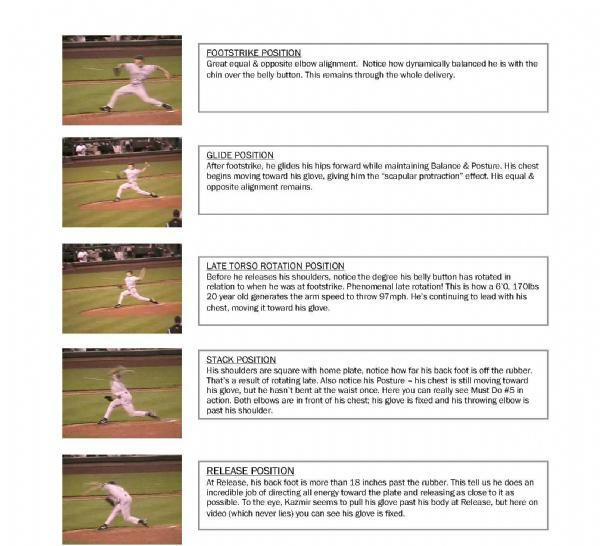 Here is a Pitching Tips handout which can be used to practice proper pitching mechanics. 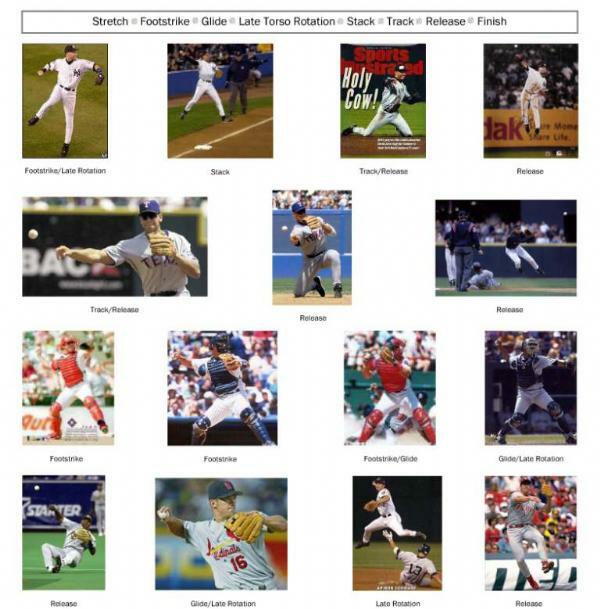 Excellent article from noted sports surgeon James Andrews and a url link refering to a pilot program within a youth sports league to count pitches not innings.